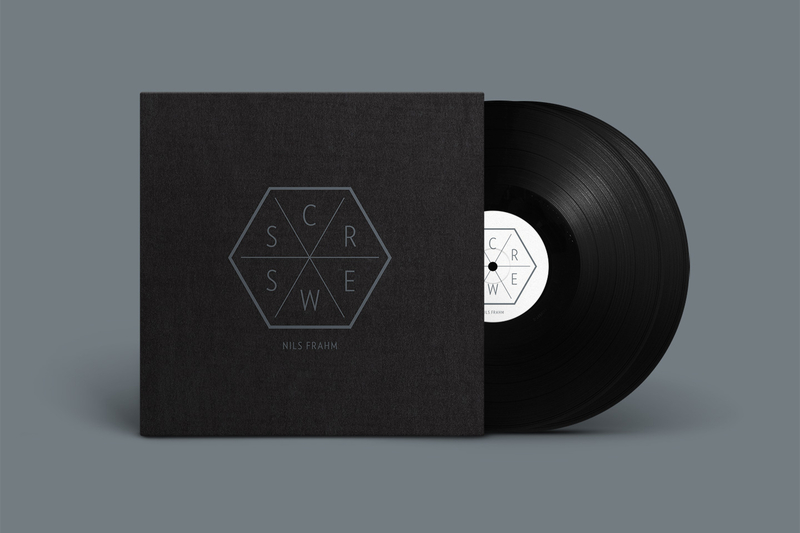 The 2012 album Screws by Nils Frahm, was the result of inspiration from his fans and friends while he recovered from an unfortunate accident, which saw him fall from his bunk bed located directly above his studio, which resulted in a broken thumb. These nine intimate recordings were offered to fans to download for free and in return fans thanked Nils by sending him their audio and visual reinterpretations. 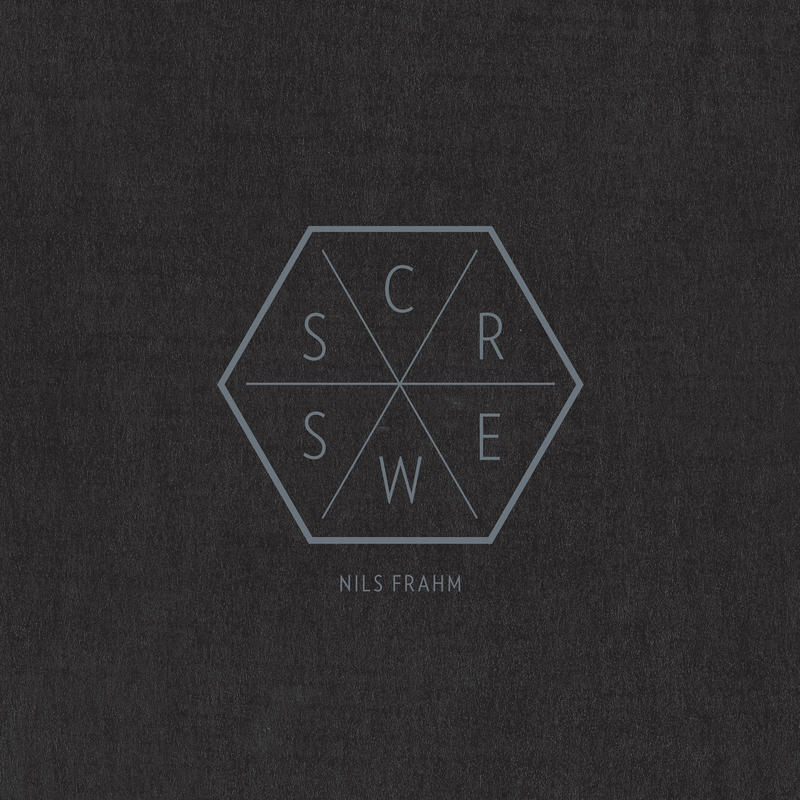 Fascinated by the results, Nils then publicly asked his fans to submit their reworks or any form of art that was inspired by the release and all these submissions have been collected since on a dedicated website: screws.nilsfrahm.com. It gave birth to the Screws Reworked project from which Nils selected nine reworks to feature on a special edition re-issue which also includes his original Screws.